HOSA will host a blood drive on Monday, April 13. If you wish to give blood to those who need it, please note that you have to be at least sixteen (and, if so, pick up a permission form). You must weigh 110 pounds or over and have a photo ID that includes your birthdate. Don’t forget to be especially well-fed on the day of donation. Seniors are free to donate blood during the school day if they have early release. 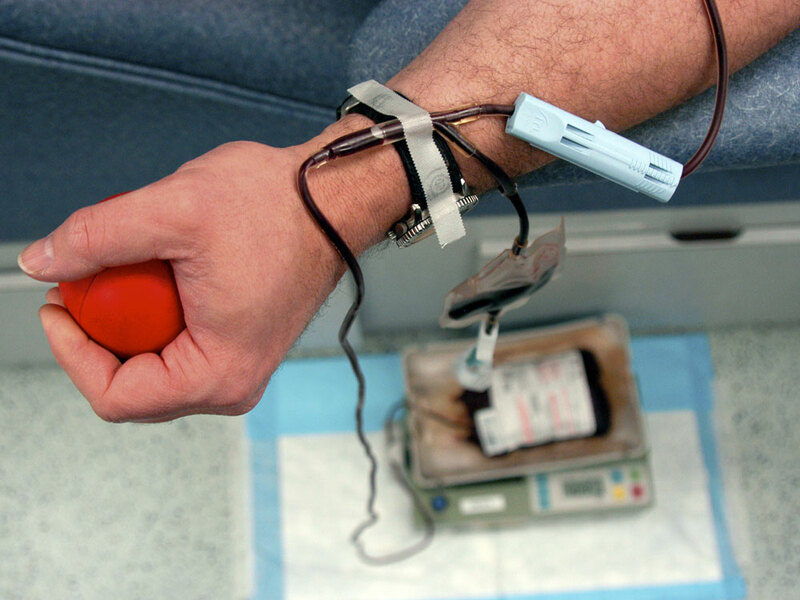 If seniors are hoping to wear a red cord come graduation, it is necessary that they give blood at least twice this year. Sign up in room N 208 before or after school to give blood.